Dr. William Denune came to Maryland after 1721, shortly after he graduated from medical school in Paris, France. "Denune" is a Scottish name. Dr. William Denune came to America from Scotland, or perhaps from France after receiving his education. In 2019 DNA proved that Dr. William Denune's father was Mr. William Denune, Minister of Pencaitland Parish Church in East Lothian Scotland. Dr. William was an early American painter with a number of works attributed to him in the Virginia Museum of Fine Art. This painting, attributed to Denune, and done in a Southern Colonial style, was offered for sale in 1976 in Antiques Magazine. The subject could have been one of his daughters. In 1738 Dr. William Denune paid for the burial of, and was listed as the closest living relative of a James Denune. We don't know what relationship Dr. William Denune had with James, but it is likely they were related. Did James come to America with William? Here is more info on James. James was Master of the Free School in Prince Georges County, MD. 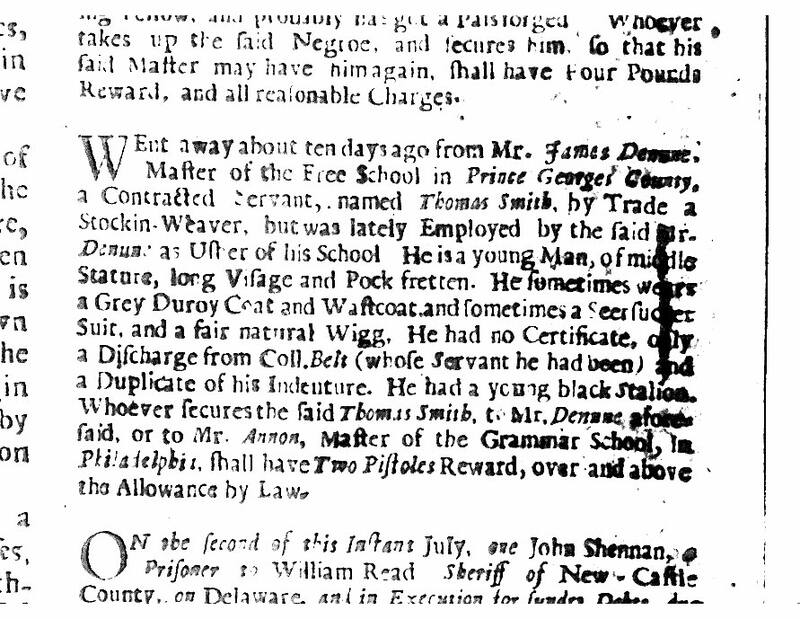 In 1729 he advertised for the return of a runaway indentured servant, Thomas Smith, a stocking (linen) weaver, who had recently been an usher at the school. 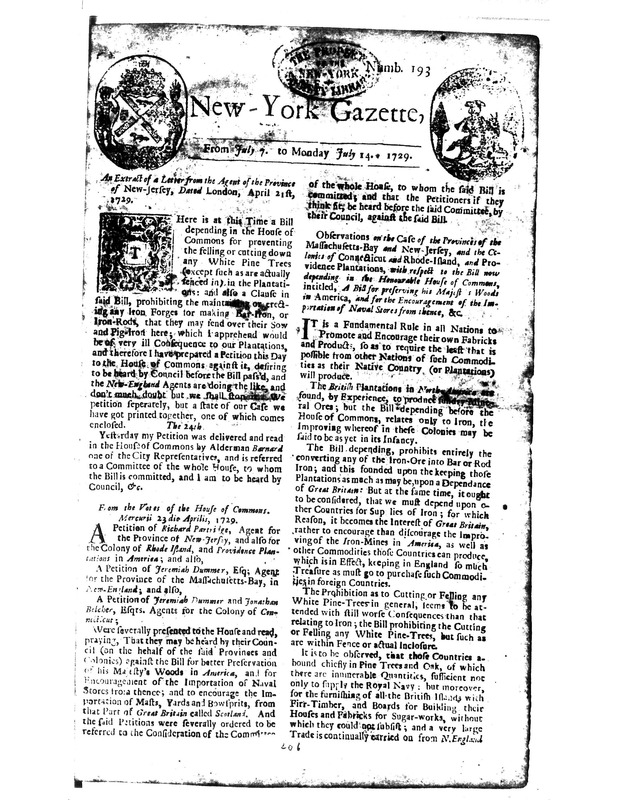 James Denune's ad appeared in this 2 page issue of Bradford's New-York Gazette 7 July 1729, the first paper published in New York State. When you read the ad, remember that the old English 's' looks a lot like a modern 'f' without the horizontal stroke. Also, the ad includes a few archaic words. I would translate, "... long visage and pock fretten." as, a long face with a bad case of acne. The "Southern Campaign Revolutionary War Pension Statements & Rosters" includes a signed pension application for John Duvall Denune, generation 3, submitted May 2nd, 1818. John has relocated from Maryland to Franklin County, Ohio, and is applying for a pension stating that he is disabled by a wound in the hand received in the service, unable to do a days work, and has eight children still living at home to support. His oldest child at home, Alexander Bond Denune, generation 4, was 13. He served as a musician at The Battles of Camden, Guilford Courthouse, the Siege of Ninty Six, and Etaw Springs. I'm a philatelist specializing in Christmas Seals for collectors; check out my website. Below is a great link sent to me by Rev. 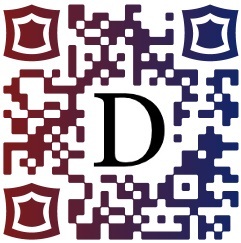 David Denoon, daved1200@outlook.com, who added a lot of Denune/ Denoon lineage to this GEDCOM file. Type in Denune or Denoon in the lower search box (the upper search box takes you to rootsweb.com), and see how we are related. For a 13 page copy of Rev. David Denoon's work, click the download at the bottom of the "Our Lineage" page. 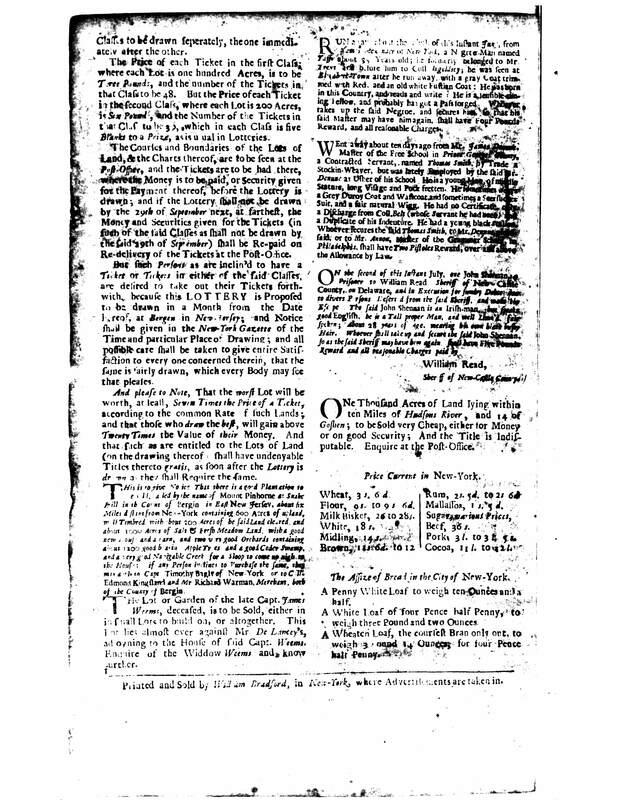 There was a John Denune, who was a passenger to Georgia in the ship, Prince of Wales, from Inverness, Scotland in 1736. This information is from Ann R. Davis amylyn@glynngen.com. I do not know how this John Denune was related to other Denunes. Any help would be much appreciated.